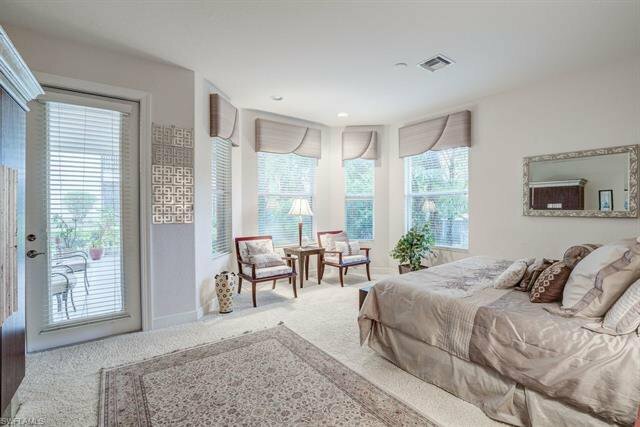 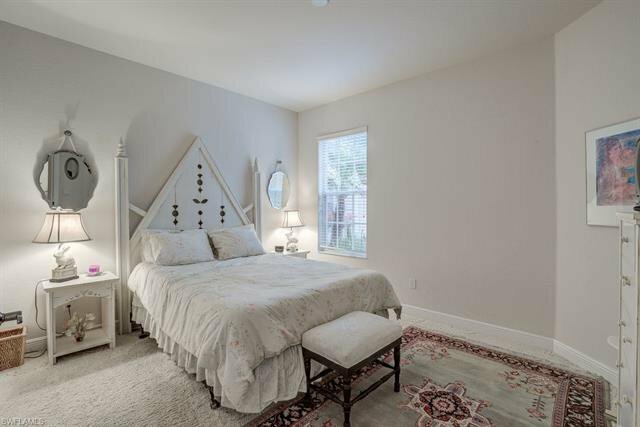 Professionally decorated 2 bedroom plus den with 2 full baths and two car garage turnkey furnished unit is ready to move right in. 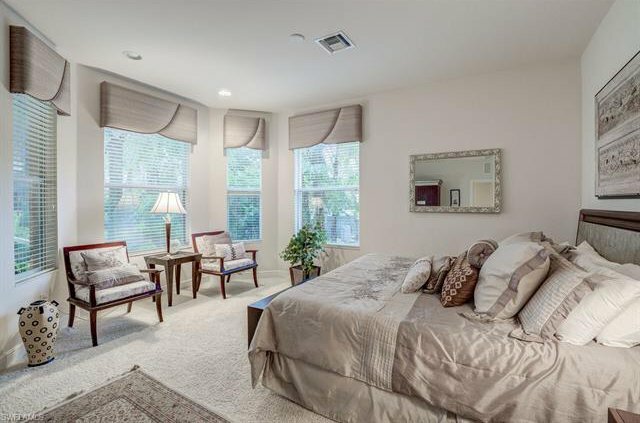 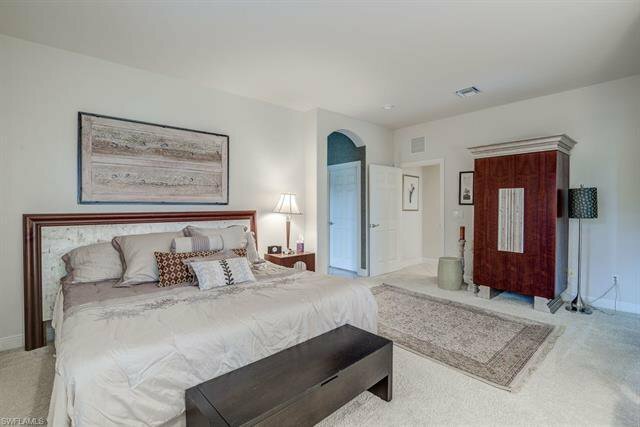 Open and spacious floor plan with large rooms great for entertaining. 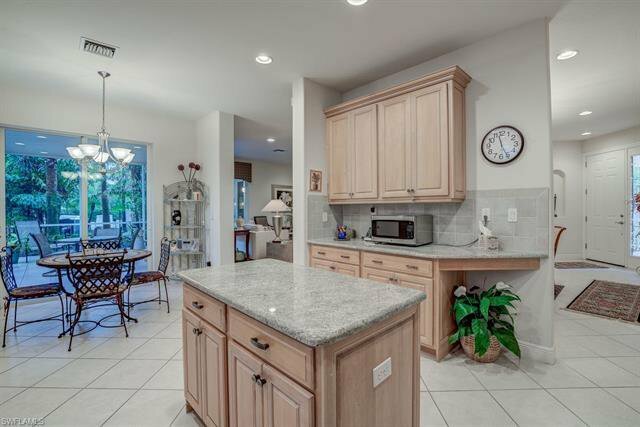 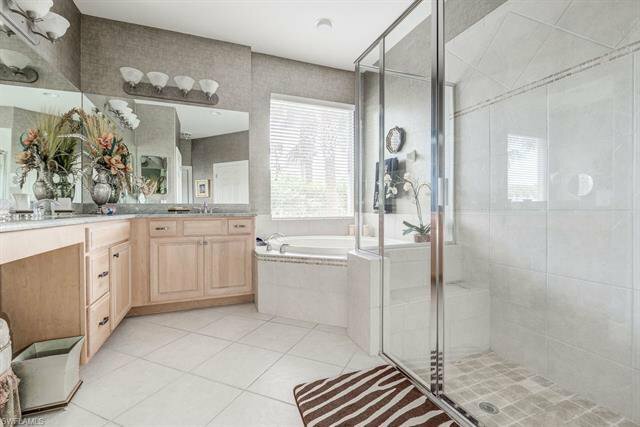 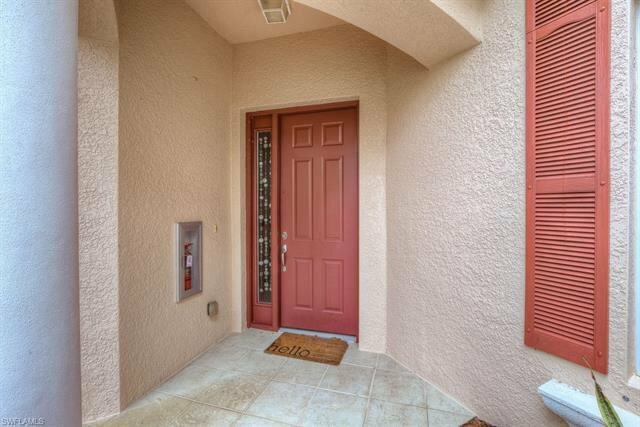 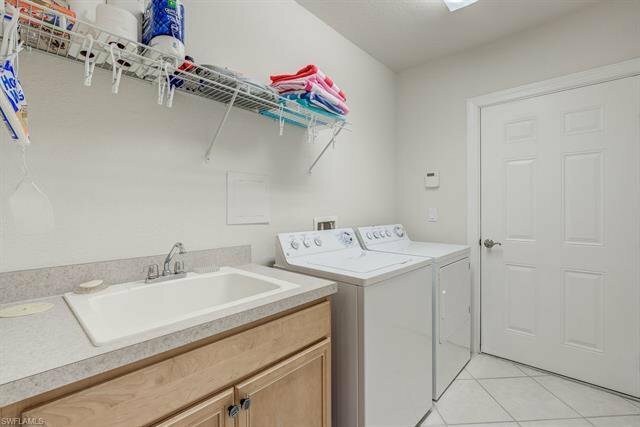 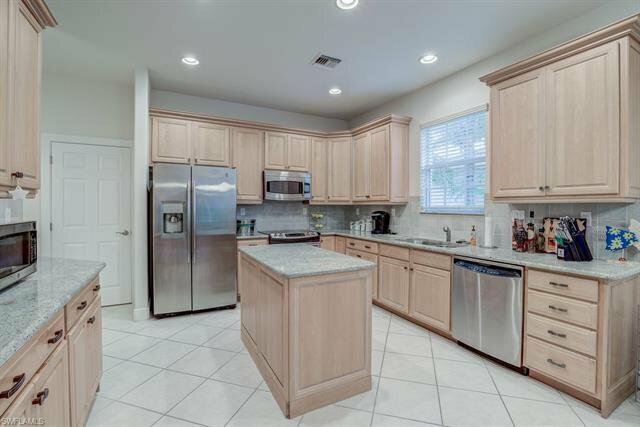 Large kitchen with granite counters and stainless steel appliances, upgraded AC unit, custom blinds and tiled flooring throughout. 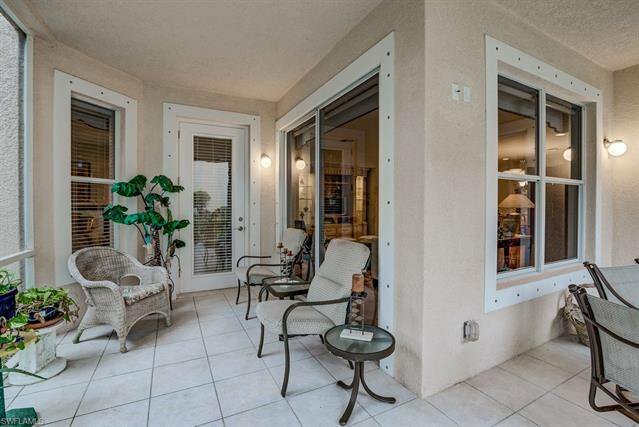 Enjoy sunsets from the large wrap around lanai. 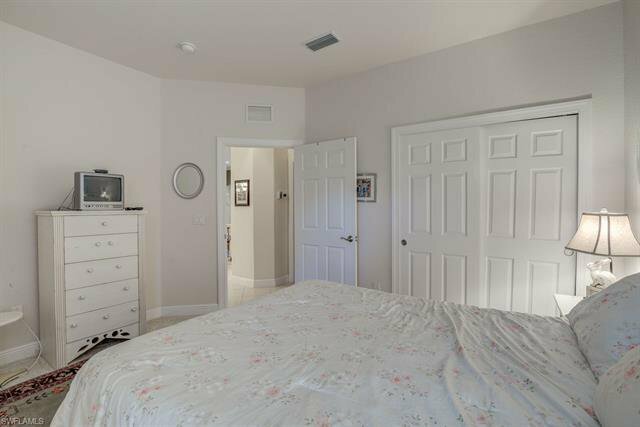 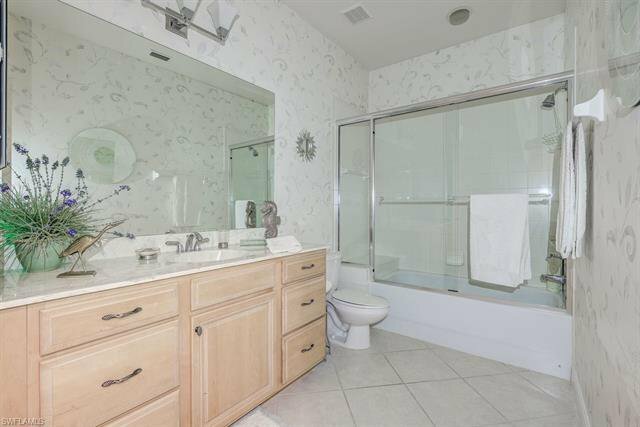 Amenities include large pool and fitness room. 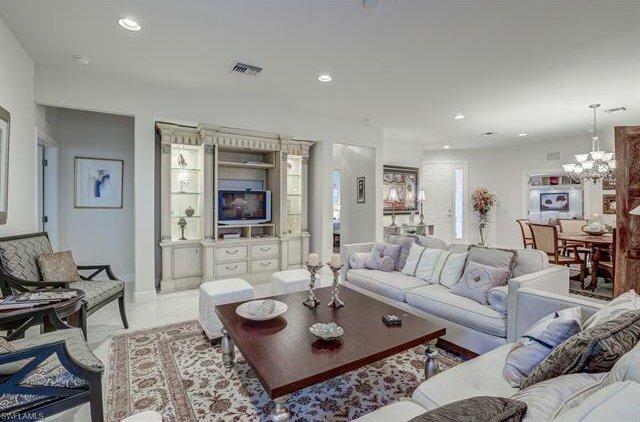 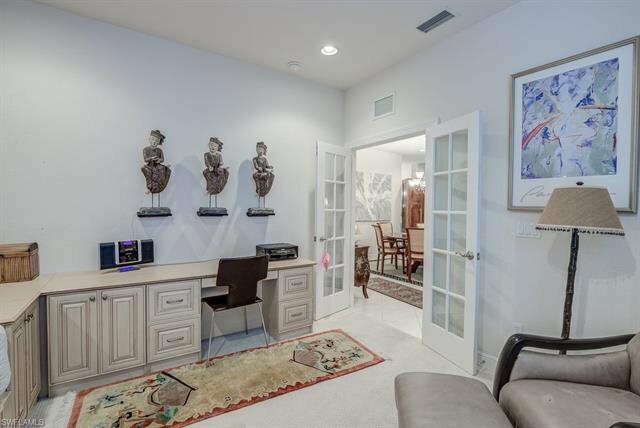 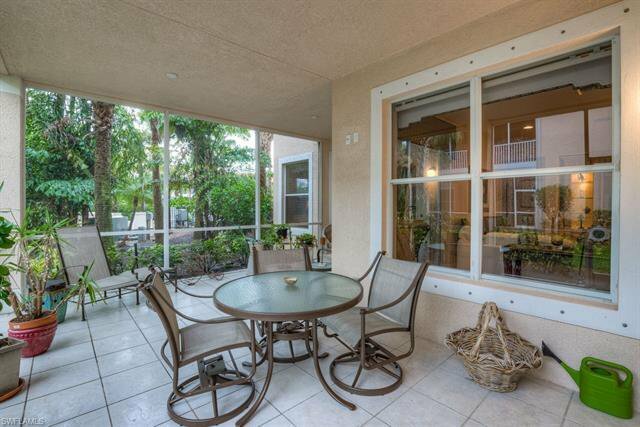 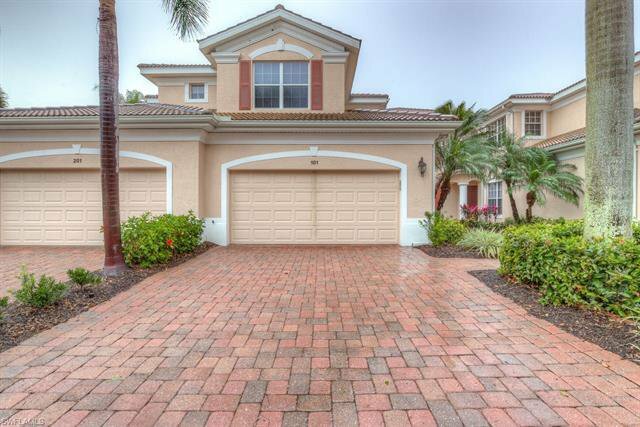 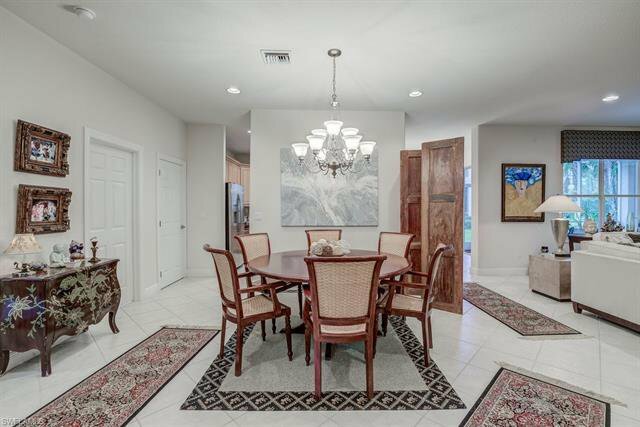 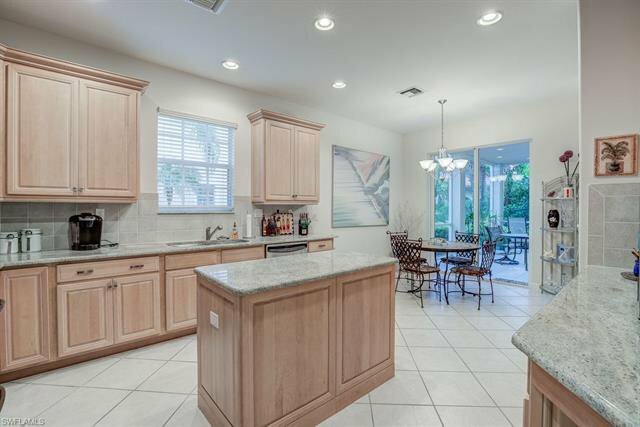 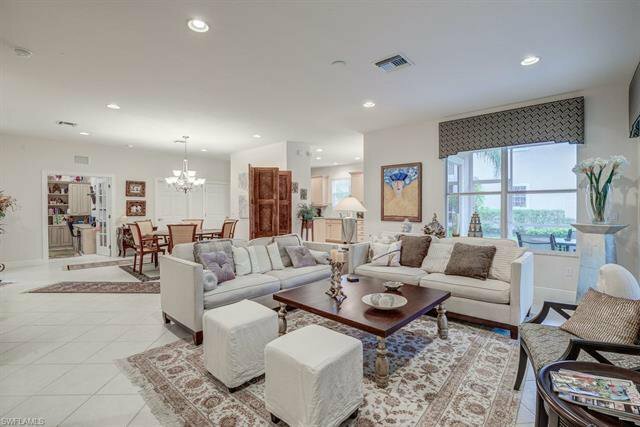 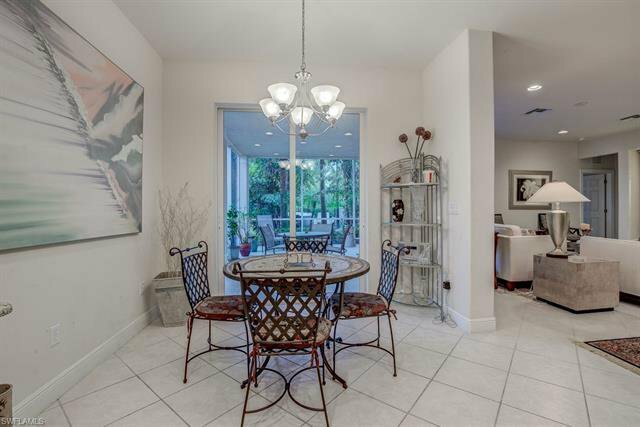 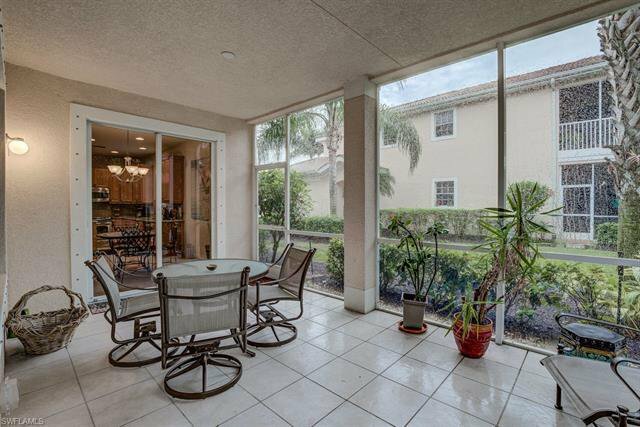 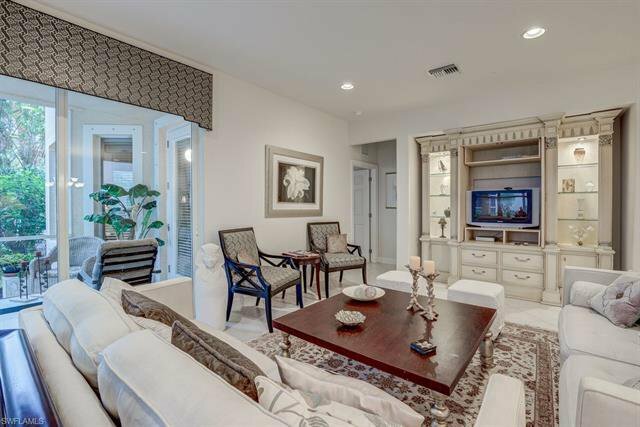 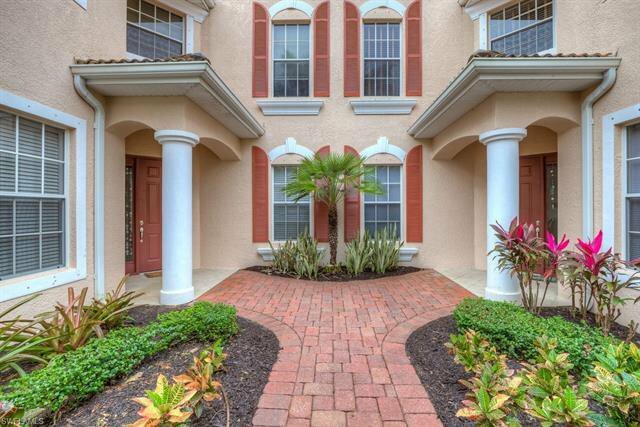 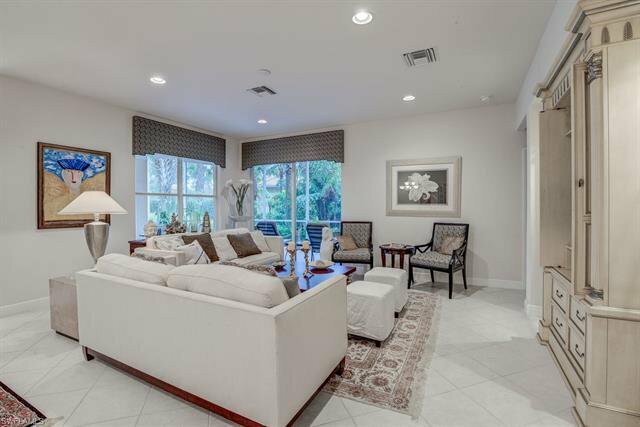 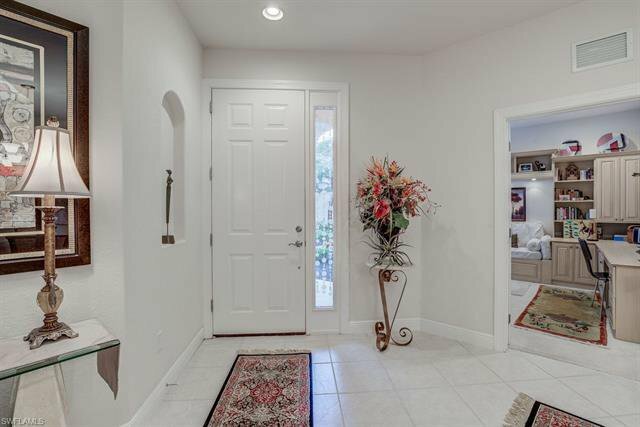 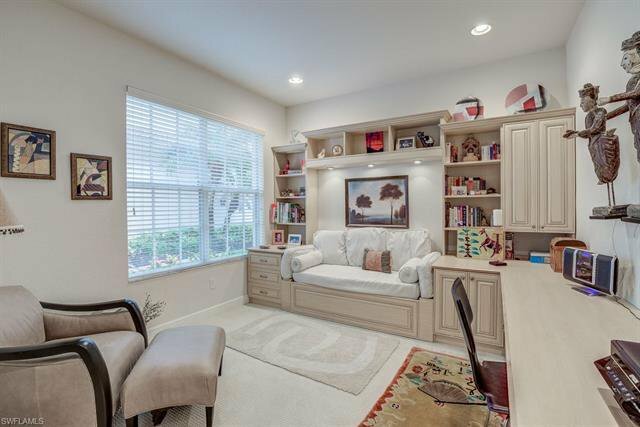 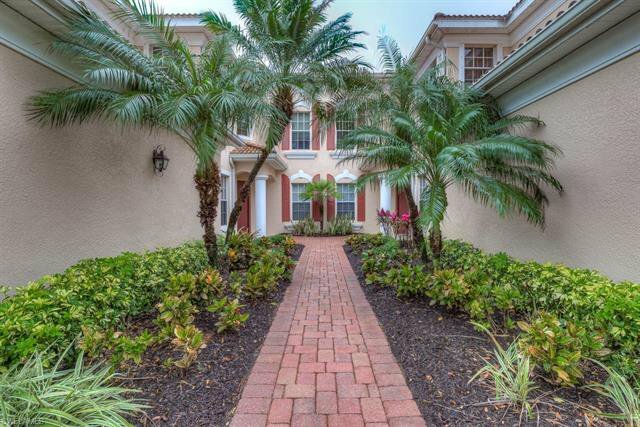 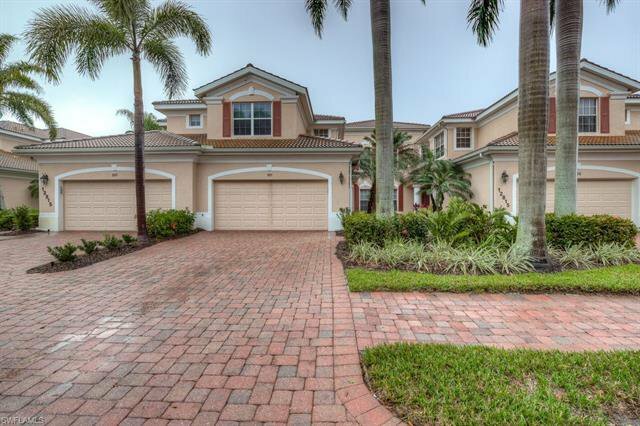 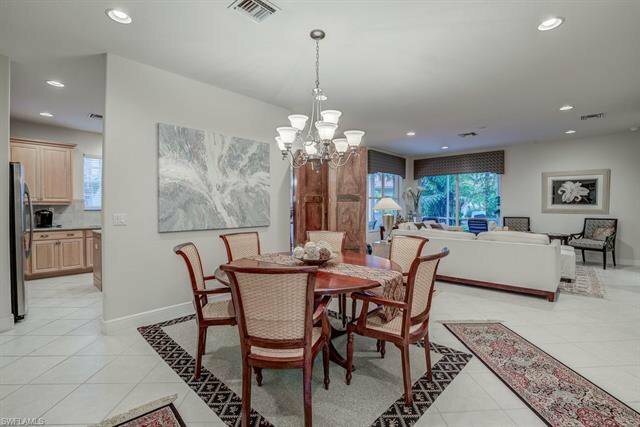 This gated community is close to shopping, restaurants and beaches just minutes away.